Yee-haw! When it comes to planning a Cowgirl Rodeo Birthday Party for your little girl, you better do it right or get off the horse. 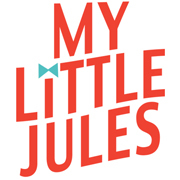 Here at My Little Jules, our goal is to make your job as a mom - and professional party planner - a little bit easier and more fun. 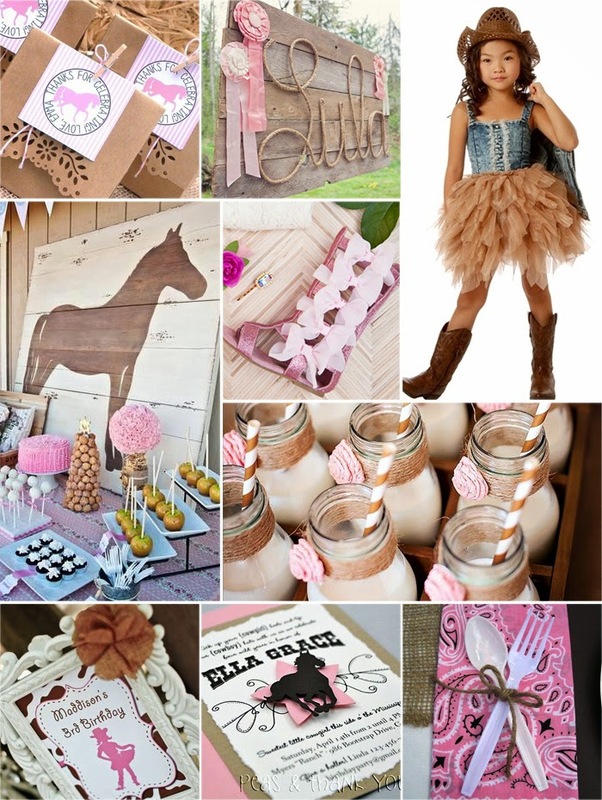 So, we have put together this cowgirl birthday party ideas board that is sure to help you get in the saddle and get ready for the ride! Need ideas for fun rodeo birthday party games? Then click here. Please see below the image for featured products.